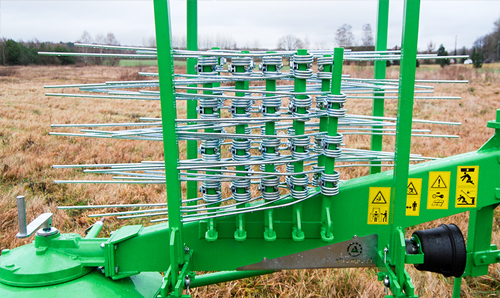 Stationary device for the preparation of silage used for year-round feeding of farmed animals. 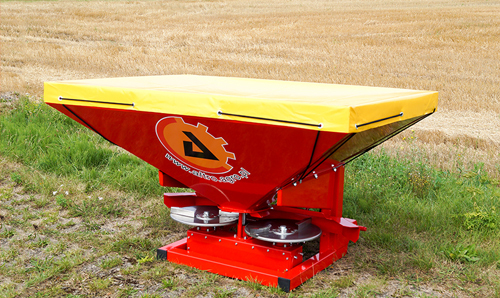 Our bale wrapper is designed for two operating modes: with the width of the film 500mm (24 wrappings) or 750mm (16 wrappings). 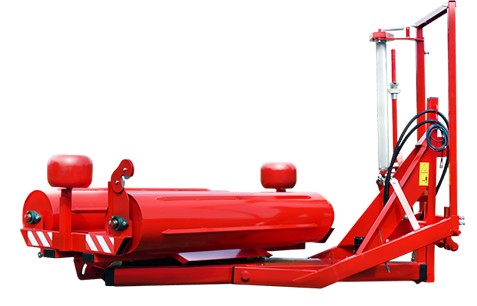 The machine is driven by a hydraulic motor with the installation of a battery-powered tractor, it also has overload valve of hydraulic system what prevents its damage especially when starting and braking. 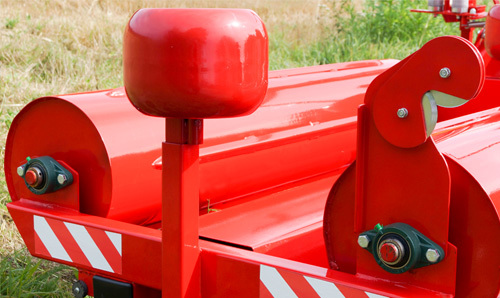 Each bale wrapper is powder-coated, it has steel fenders/bumpers and wrappings counter. 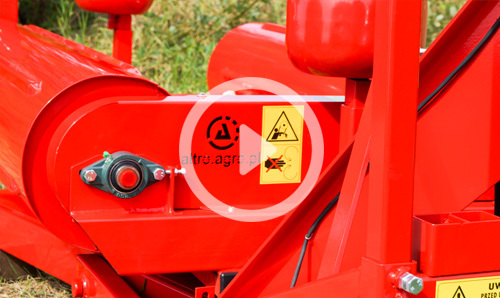 We produce every machine completely by one’s own what let us improve production processes for new solutions increasing the reliability and durability of the mechanisms. 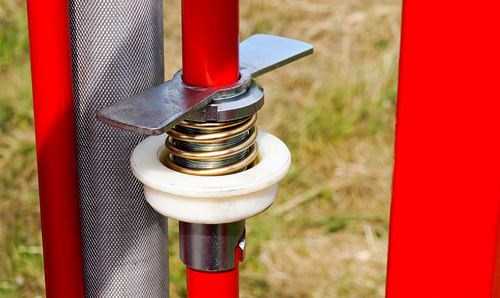 For the production of bale wrappers we use materials and standardized parts coming only from reputable manufacturers. 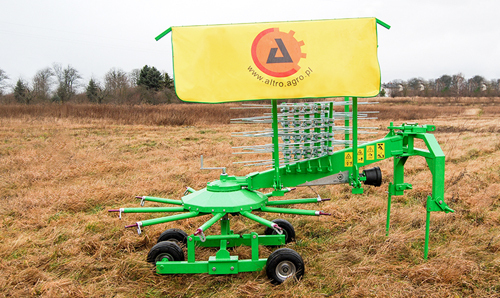 Bale wrappers with trademark Altro are prized by farmers. 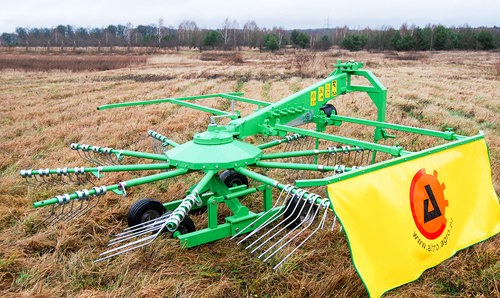 Machine for raking up hay, of grasses and low-stem green forage driven by articulated – telescopic shaft with overload clutch connected to the tractor PTO. 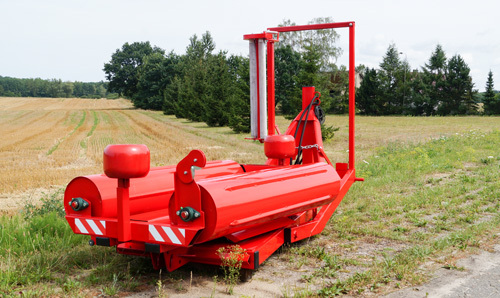 During transport the rotary swather is suspended on the three-point suspension system, however for the work has its own system & chassis, fully adjustable and adapted to the optimal copying terrain while raking up. Durable gear with the correct gear ratio based on the notched properly heat treated gears and cast-iron hubs enables a long and maintenance-free operation. 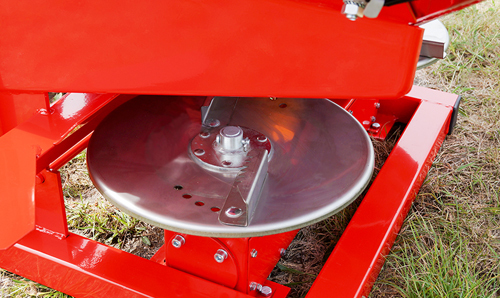 Rotary swather is powder-coated and unpainted parts are protected with galvanic coating against corrosion. 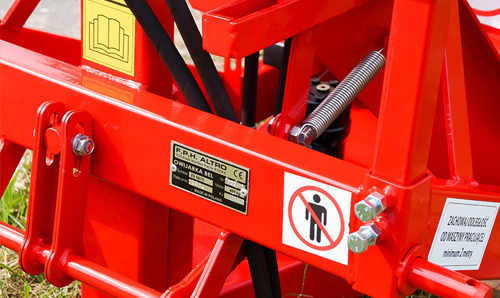 For the production of rotary swathers we use materials and standardized parts coming only from reputable manufacturers. 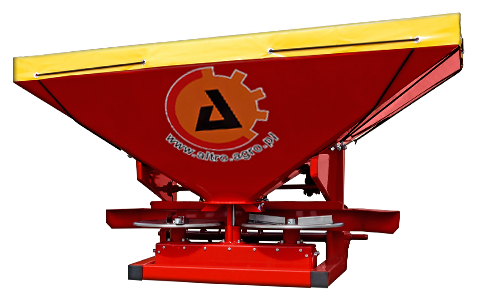 We produce every machine completely by one’s own what lets us improve their structure/design what influences their quality considerably. 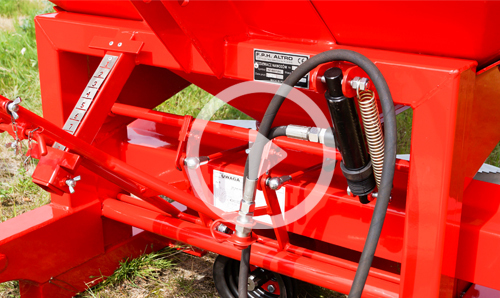 Suspended on the three-point suspension system of tractor the twin disc fertilizer spreader RN 800/RN1200 is intended for the surface spread of loose fertilizers. 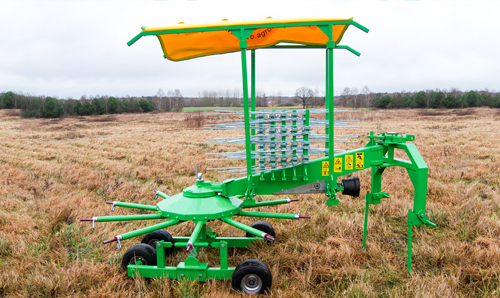 Solid frame structure, operating elements made of acid resistant steel, durable serrated transmission gear in the steel casing are just a few of the advantages of our fertilizer spreader. The one-piece rigid gearbox and cut gears properly heat treated constitute about the reliability and durability of construction. 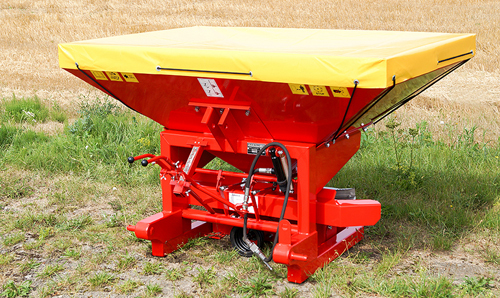 Properly designed and constructed spreading elements provide precision and fertilizer consumption corresponding to the table. 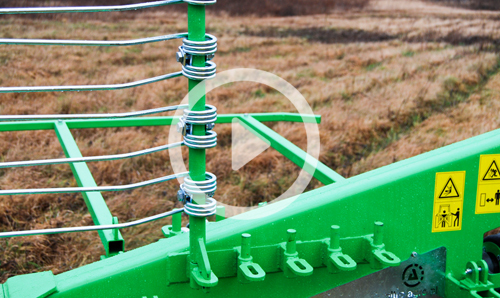 Fertiliser spreader has scaled, manually operated gates/dampers in the bottom of the tank. 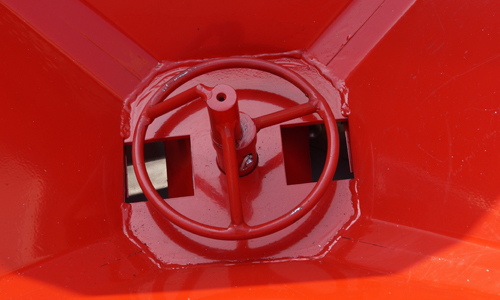 The use of powder coating, galvanic coatings and chrome-nickel steel components causes that the all elements of fertilizer spreader are fully protected against corrosion.